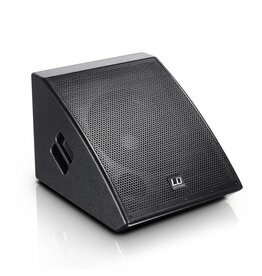 compact active monitor with broad frequency response and a maximum sound-level pressure of 121dB for versatile use on stage. 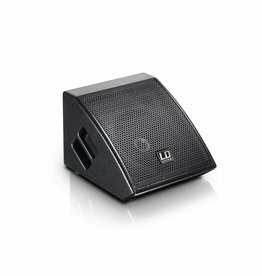 compact active stage monitor for all mobile applications. 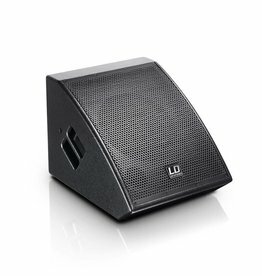 compact active monitor with broad frequency response and a maximum sound-level pressure of 116dB for versatile use on stage.